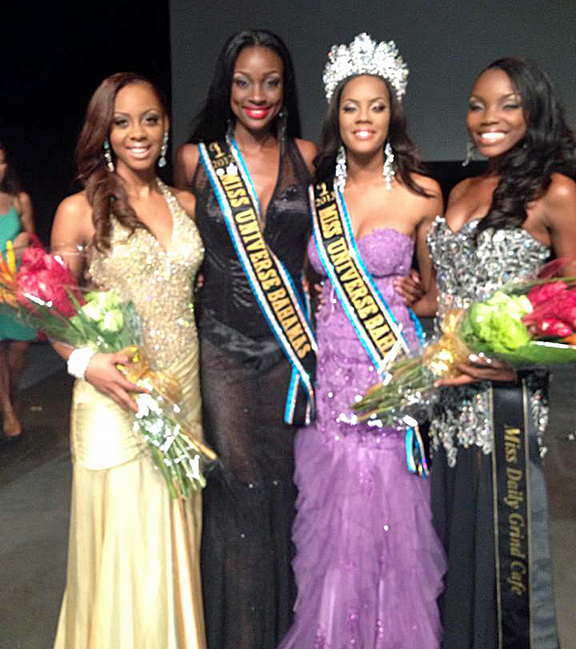 Lexi Wilson, a 22-year old beauty from Nassau (second from right), was crowned Miss Universe Bahamas 2013 in the Atlantis Theatre of Atlantis Paradise Island on Sunday, September 8th. She was crowned by her predecessor Celeste Marshall (second from left).Wilson will now represent the Bahamas in Miss Universe 2013 pageant to be held in Moscow, Russia on November 9th. Wilson's court includes 1st runner-up Chantel O'Brian, 19 (far right); 2nd runner-up Tavette Darville, 23 (far left); and 3rd runner-up Shanae Strachan, 21. Eight young women competed in this year's national pageant. 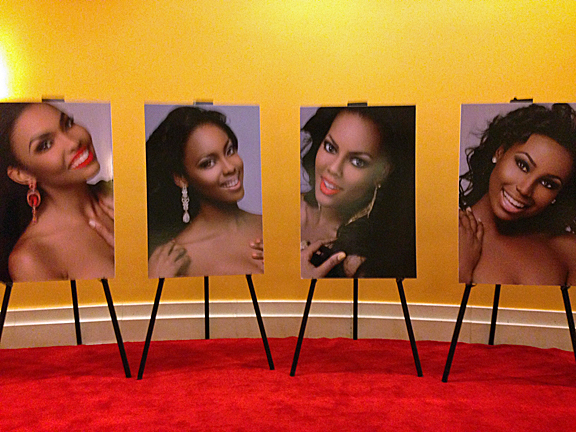 The remaining contestants were Rochelle Alexandre, Crystal Glinton, Vandia Sands, and Taisha-Monet Smellie. 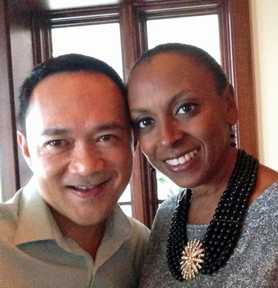 The show was hosted by Jerome Sawyer, Vice-President of Media Relations of MBO (Miss Bahamas Organization). 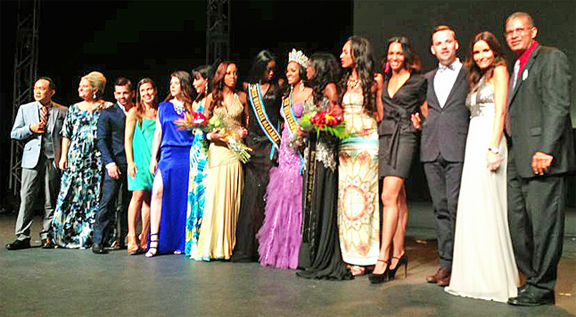 The panel of judges included Mary C. El Fituri, a 3rd generation member of the Miss Bahamas Committee; Ashley Lauren Kerr, the owner of her own fashion line named ASHLEYLauren; Calvin Sepúlveda Onassis, fitness trainer from Puerto Rico; Leslia Miller, Bahamian pageant veteran and fashion model; Dr. Greg Neil, the official cosmetic surgeon of MBO; Amanda Lindroth, interior designer; Isabelle Baulu, Canadian-Barbadian swimsuit designer and swimsuit sponsor for this year's pageant; Michelle Collie, Miss Bahamas 1996; Emma Cohen, Australian model and interior designer; Jordi Kolar, stylist from Palm Beach, Florida; and yours truly, Rafa Delfin, director of Critical Beauty. The contestants were judged on three categories: interviews, swimsuit, and evening gown. Last Friday, the contestants paraded in their cocktail dresses and bikinis right in front of the judges in a closed-door preliminaries held at the Albany Resort. They also underwent rigorous one-on-one interviews with the judges. The scores from the preliminaries determined the top four. Shanae's 3rd runner-up placement shocked many people in the audience, including myself, since she had been the early favorite for the title. Her performance was solid and strong and she simply looked regal and radiant on stage. These qualities propelled me to select her as the recipient of the Miss Critical Beauty Bahamas 2013 award, the last award of the evening. This was followed by Celeste Marshall's final walk, and then by the announcement of the results. Many people in the audience - specially Shanae's supporters - angrily displayed their disapproval of her low ranking by booing, making noises and walking out of the theater. Someone from the audience was able to videotape the incident and posted it on Facebook. 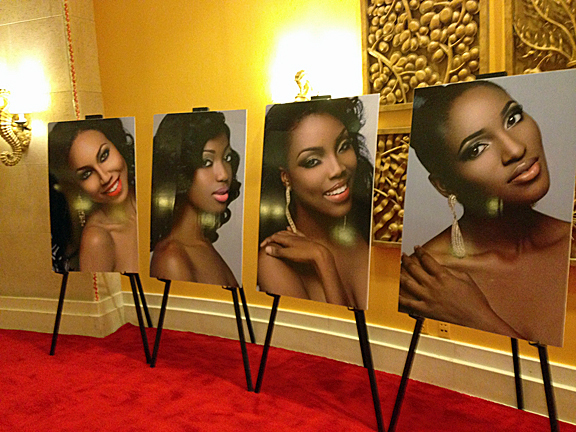 See for yourself: Most Shocking Miss Bahamas Pageant Ever? 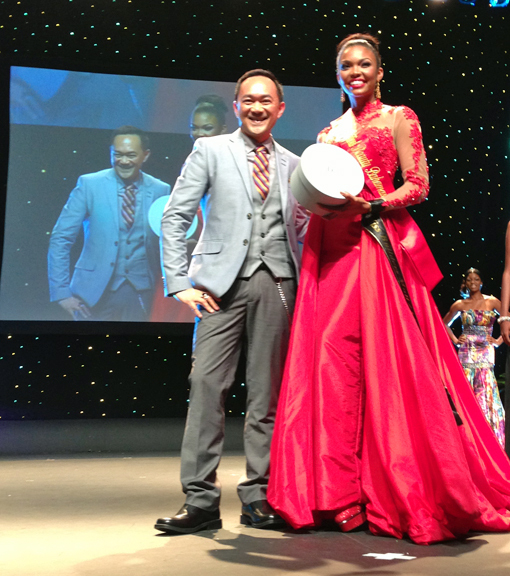 I had the honor of presenting the Miss Critical Beauty Bahamas 2013 award to the beautiful and sophisticated Shanae Strachan. The award consists of a big bottle of Miss Dior perfume by Dior and an elegant bracelet watch by Anne Klein. The theme for this year's pageant is "The Golden Era: Five Decades of Pageantry" - celebrating all former Bahamian beauty queens who have represented the Bahamas as goodwill ambassadors to the world. The Bahamas has been competing in Miss Universe since 1963, but has never placed. Hopefully, Lexi Wilson will break the curse! With Miss Universe 2013 pageant just two months away, Lexi will receive intense training from MBO's official coach, the legendary Grace Fontecha who coached numerous beauty queens to victory like Dayana Mendoza (Miss Universe 2008) and Stefania Fernandez (Miss Universe 2009). I wish to thank the entire Miss Bahamas Organization, specially its gracious president, Michelle Malcolm, for inviting me to serve in the judging panel. I also wish to thank the entire staff of MBO for their hospitality, and congratulate them for an exceptional job in organizing such a classy event! I had never been to the Bahamas, and my first trip to the country confirmed my belief that the Bahamas is a naturally beautiful country and whose people are naturally warm and friendly. Thank you, Bahamas, for making my stay memorable and critically beautiful! 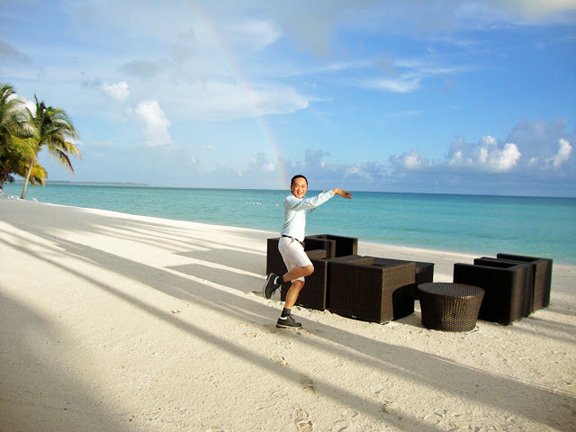 The most beautiful rainbow I've seen - in the beautiful Bahamas! My first ever Bahama Mama! 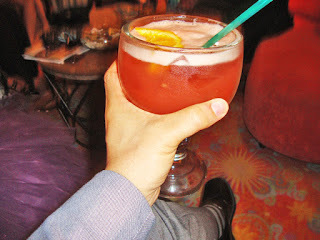 The best drink I've ever had! Womp!